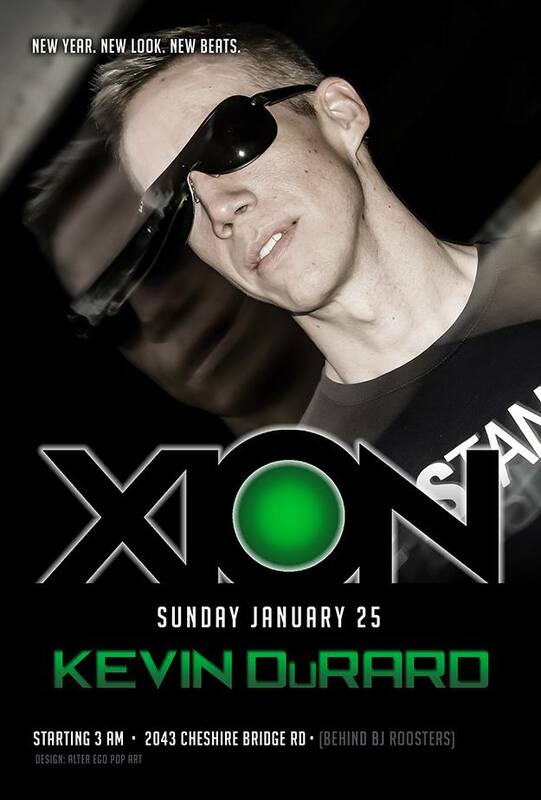 Thanks to everyone who came out to Xion for this event. I had a lot of fun and hope you did too! This entry was posted in Podcasts and tagged Events. Bookmark the permalink. 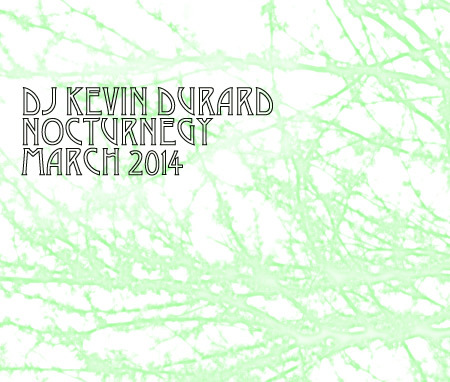 A new Nocturnegy set has dropped on Beatport.com: Episode 8! 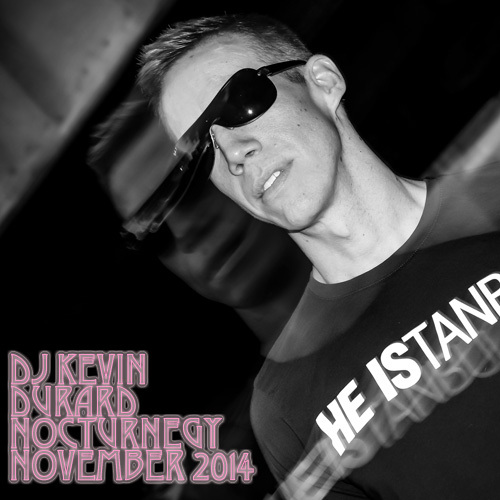 Just in time for Joining Hearts weekend, I’ve posted a new set to Podomatic and Soundcloud! The Podomatic site includes a link for full download. Letting everyone know I’ve posted a new set to both Soundcloud and Podomatic for streaming and free download! Full track directory listed below. Enjoy!